For over three decades, the town of Cullman has celebrated its German beginnings with a festival offering all things German. Set for October 3-6, 2018, the Cullman Oktoberfest will take place in the downtown area and along with themed activities, the family-friendly event offers authentic German food and live German music daily. Each year, families, friends and fiddlers make their way to the North Alabama town of Athens, Ala. in October to take part in the “Granddaddy of Midsouth Fiddlers Conventions.” The Tennessee Valley Old Time Fiddlers Convention is set for October 4-6, 2018, on the campus of Athens State University in Athens, Ala., and during the three day event a new Tennessee Valley Old Time Fiddle champion will be crowned. Along with the competition, the event offers concerts, food vendors and arts and crafts on a theme of authentic workmanship while celebrating traditional old time music. 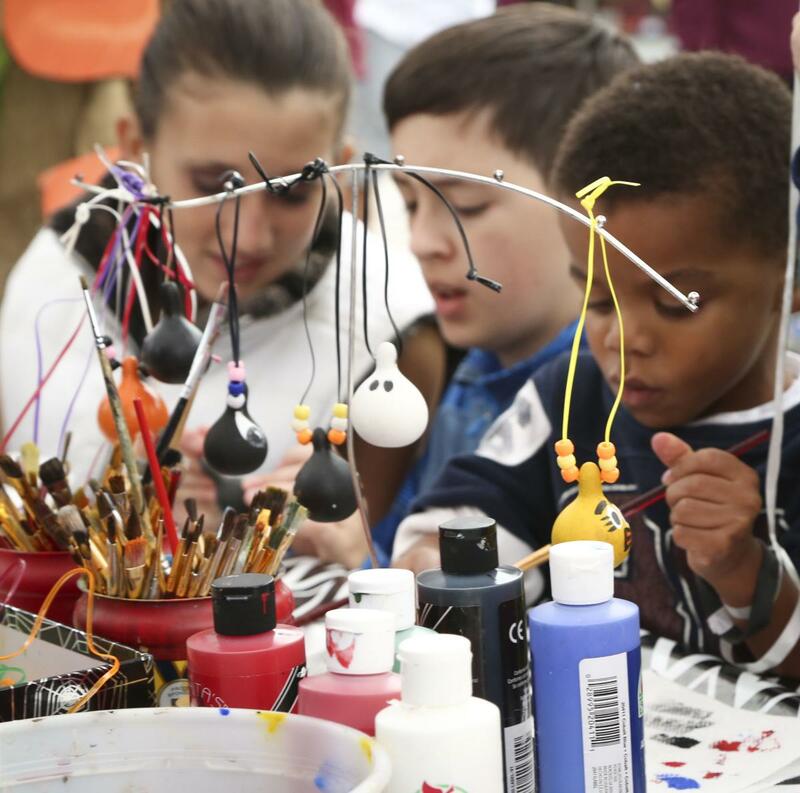 Returning for the 54th year, the October Harvest Festival is set for October 5-6, 2018, bringing with it two days of music, arts and crafts and other family-friendly fun. The free event takes place in historic downtown Boaz, located along Highway 168 just off of US Highway 431. 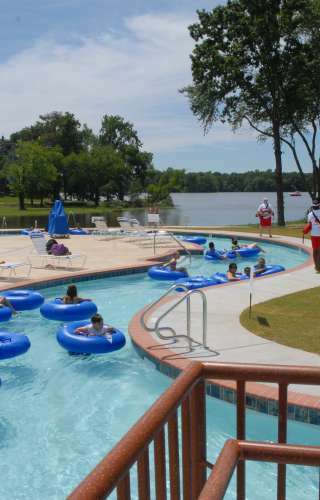 Festival hours are 8 a.m. to 6 p.m. both days. 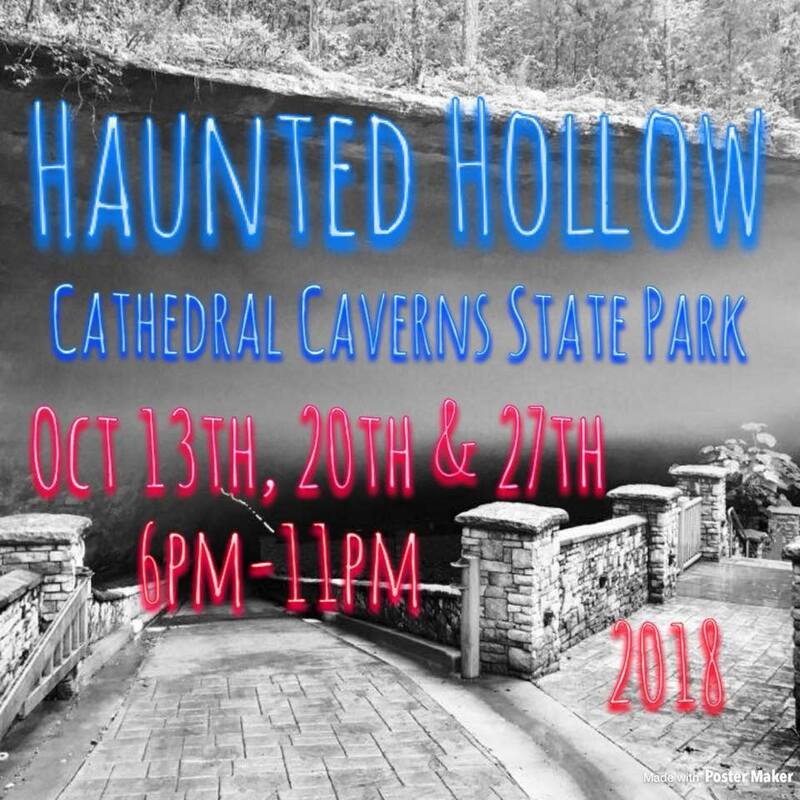 In celebration of Halloween, Athens-Limestone County Tourism is offering haunted walking tours next month giving visitors and locals a chance to explore the town by night. 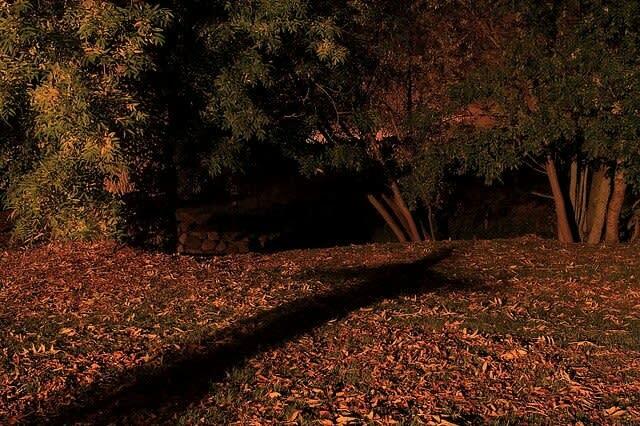 Held every Tuesday and Thursday night in October, the Athens Haunts Walk takes guests on a spooky 90 minute walking tour that uncovers paranormal activity, ghoulish legends and hauntings in the historic downtown area. 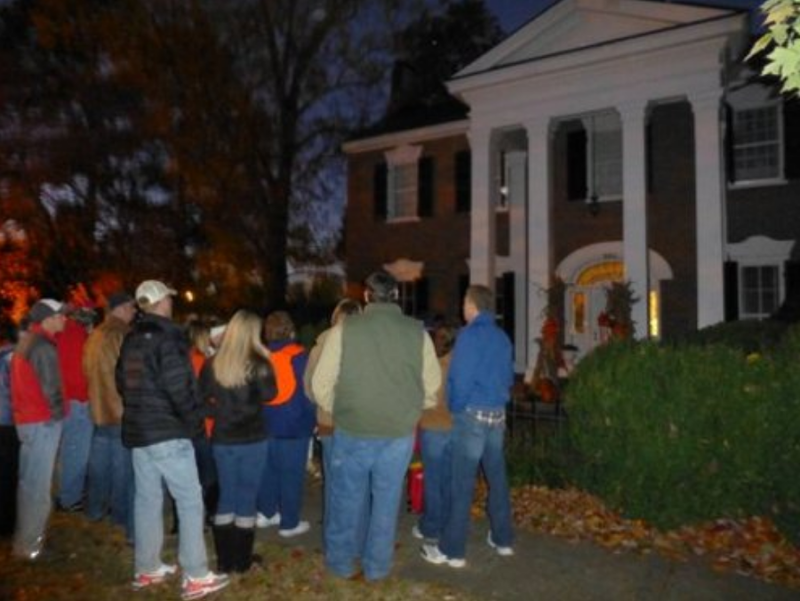 Join the Decatur Ghost Walk every Saturday night in October to hear about Decatur&apos;s haunted past. Civil War soldiers wait for a train that never arrives, a young girl falls to her death, but her ghost remains, and the ghost of Simp McGhee is angry about the consequences of his carelessness. These are a few of the stories you will hear on the Decatur Ghost Walk! Tickets are $10 per person for adults, $5 for kids 12 and under. Purchase your tickets 30 minutes before the tour begins. Please bring cash because they&apos;re not able to accept credit or debit cards. Call (256) 509-3940 or (256) 783-2065 if you have questions. 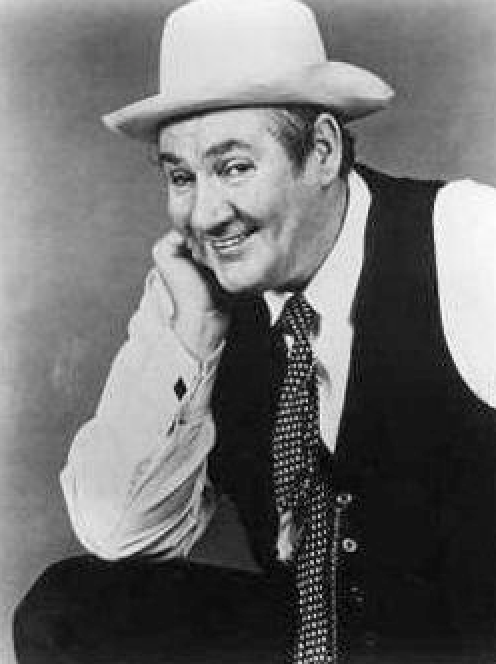 In Addison, Ala., the second Saturday in October is dedicated to one of America’s best-known comic entertainers, Pat Buttram. Best remembered for his role as Mr. Haney on the long-running television series “Green Acres,” Buttram is honored in his hometown of Addison with a day of free family fun, old-fashioned contests, a parade and live music. 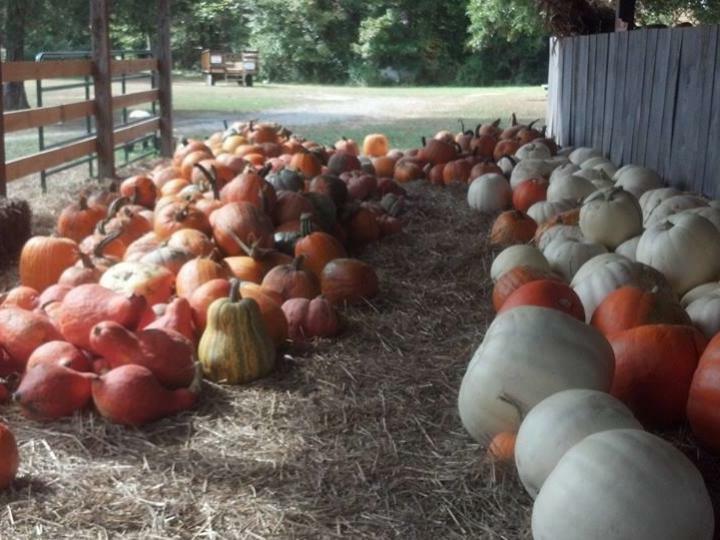 An impressive display of unique creations, all handmade from gourds, will be on display in Cullman the third weekend in October during the Alabama Gourd Show. 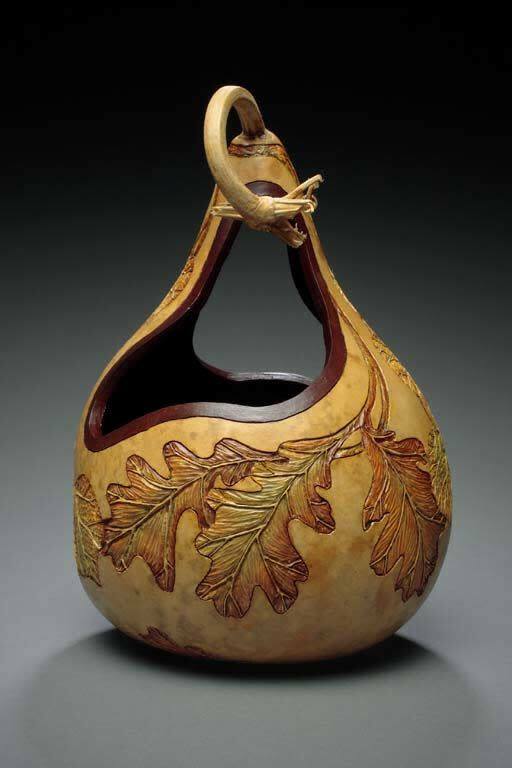 The annual event is a two-day celebration centered on the beauty and versatility of gourds and features masterfully created works of art from hundreds of artisans, crafters and growers. With a theme of Gourds Under the Sea, the 2018 event is set for October 19-20 at the Cullman Civic Center and admission is free. Some of the nation’s most highly acclaimed storytellers will make their way to Athens in October for the city’s annual celebration of storytelling, tall tales, and readings. Now in its twelfth year, the Athens Storytelling Festival returns to the Limestone County Courthouse Square in downtown Athens October 23-27, 2018, and along with five award-winning performers, the event features an amateur night for locals to take the stage to unleash their own tall tales and stories. 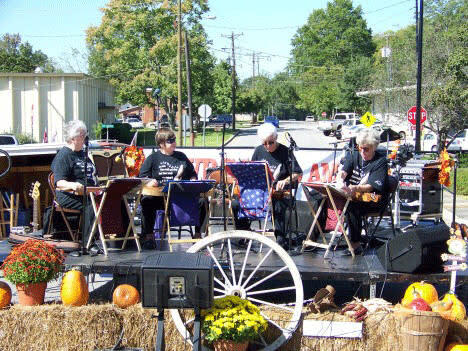 The Buttahatchee River Fall Festival, set for October 27, 2018, offers a day of arts and crafts, a Civil War reenactment, live music, a motorcycle and car show, a kids’ area, a tractor show showcasing classic and antique tractors, engines, and farm equipment, and more. Festival hours are 9 a.m. to 3 p.m. and admission is free. 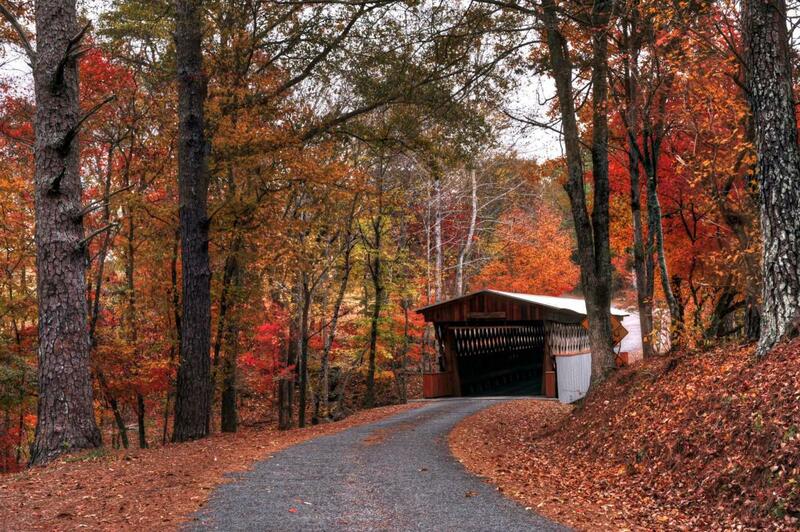 With three covered bridges still in existence, Easley, Horton Mill, and Swann Covered Bridges, Blount County carries the title of Covered Bridge Capital of Alabama. 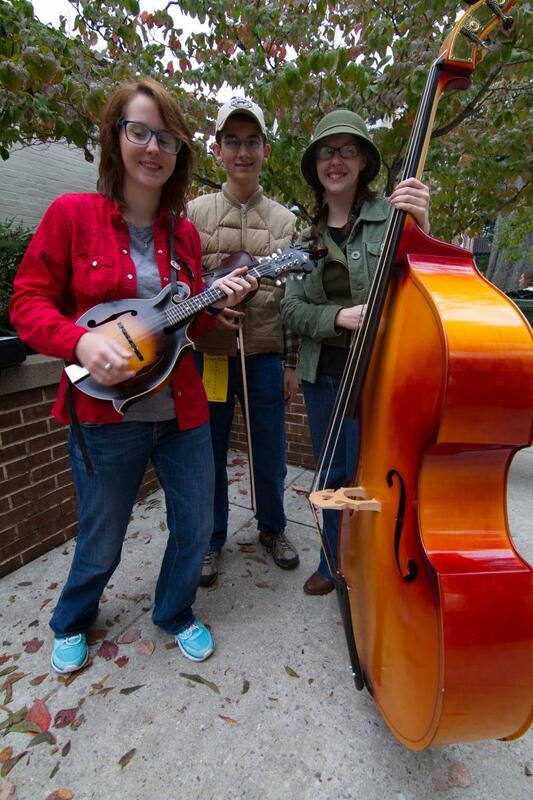 As a tribute to its roots, a one-day festival is held every year in Oneonta. Set for October 27, 2018, the Covered Bridge Festival offers free family fun including a guided river walk, a covered bridge tour, a pancake breakfast, a quilt show, an arts and crafts show with a kid’s zone, a car show, live music, great food and more.